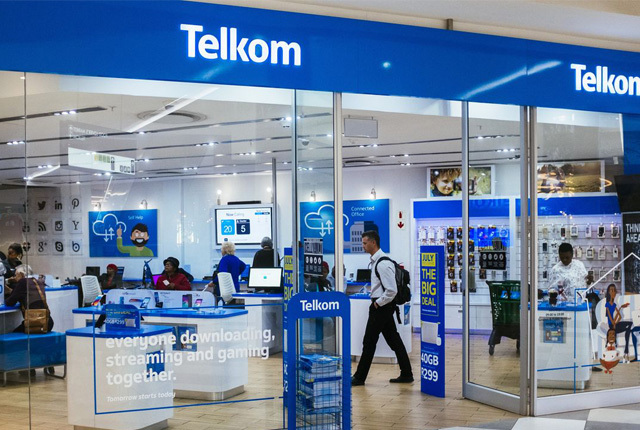 Telkom’s system downtime is still affecting the company’s operations – including at its physical stores. Telkom informed subscribers on Friday that a system failure was causing service delivery problems. “We are currently experiencing service issues due to a system failure and are working hard to have the issue resolved as soon as possible,” the company said on Friday morning. The Telkom website has also experienced downtime since Thursday afternoon, with many users expressing frustration with not being able to access the site. When MyBroadband visited a Telkom store in Gauteng today, we found that the system failure was affecting operations at the outlet. We went to the Telkom store and attempted to purchase a prepaid SIM card, but were told by staff they were unable to action any requests – as their system had been offline since Thursday. 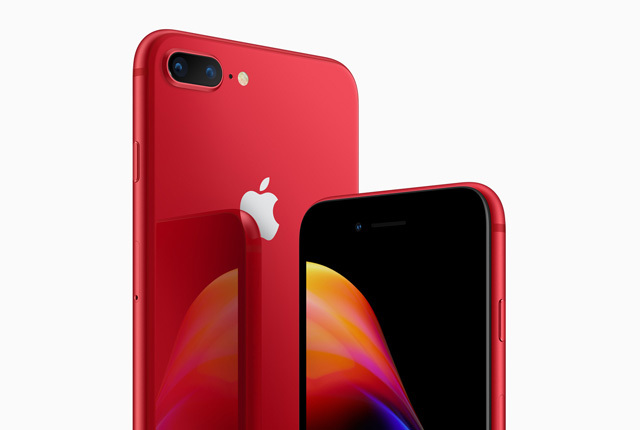 Staff were also unable to sell smartphone contracts, or assist with customer queries. This is despite Telkom stating on Twitter on Saturday morning that all its services had been restored. Telkom told MyBroadband it has restored a hardware outage in one of its systems which affected its services. “This limited our ability to fully service our customers through our front-office channels and website,” said a Telkom spokesperson. Customer were still able to make calls and use their data on Telkom’s network, added Telkom.